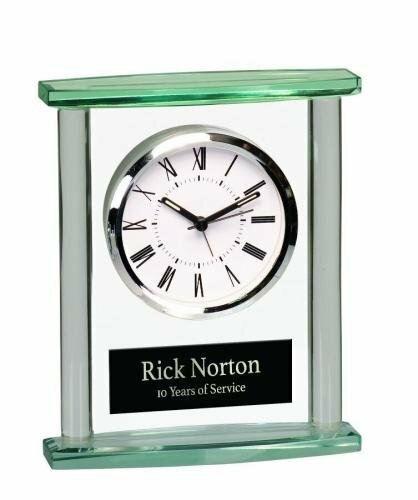 With high quality craftsmanship in every frame, this Alder wood frame is perfect for promotions, incentives and milestones achieved. 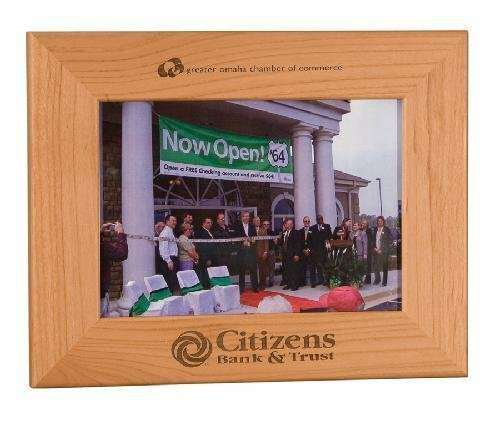 The 12" x 14-1/2" frame has a flat front profile and an easel back for standing or hanging, and holds an 8 1/2x 11 photo. 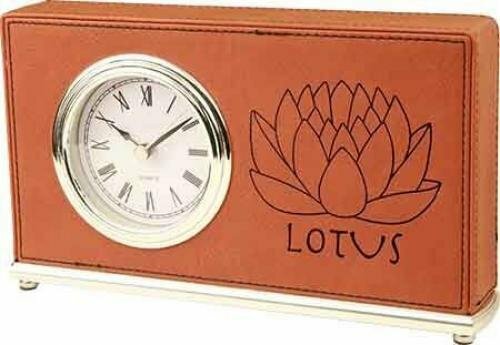 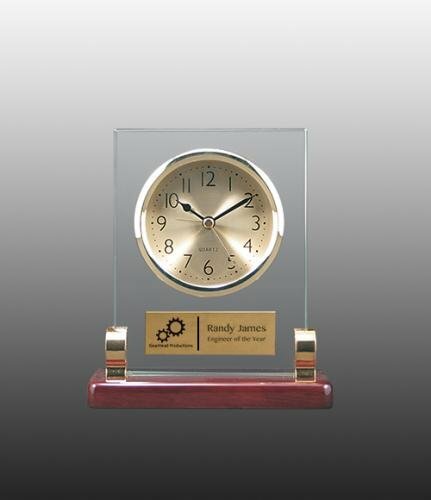 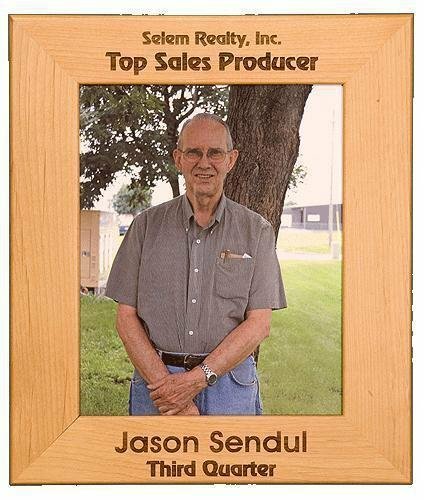 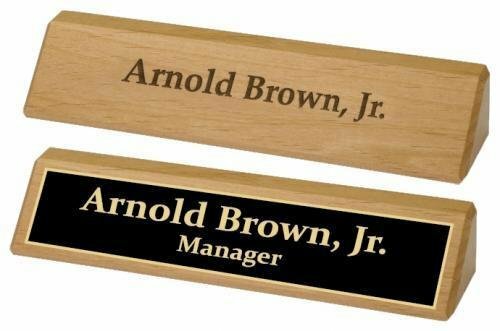 It can be easily personalized to commemorate your event or to recognize top achievers.